Each process of construction is directly or indirectly related to the other, so having a bit of knowledge about each one of these is imperative even if you specialize in only one. From a contractor’s perspective, the construction of a house can be divided into two main phases: wet and dry. The wet phase refers to the initial phase when the house is unprotected from moisture caused by external forces such as rain, while the dry phase is the phase when most electrical work is carried out as the interior is safe from rain and snow. On the other hand, from an electrician’s perspective, the two main phases of construction include phase one – the rough in, and phase two – the finish. This division is based on the stage of finishing that the walls are at. Since there is a lot of machinery that operates on electricity and there is no electricity connection at the construction site, a temporary electric pole is installed during this stage. A generator may also be used in its place, and before the floor is finalized with concrete, electrical conduits are laid down, especially if the floor plan includes receptacles. This is the only step that takes place in the wet phase, and can normally be completed in a few hours. This stage comes once all the floors, windows, doors, etc. have been installed, but the sheet rock is still left to be installed. It is mainly centered on circuit wiring between the electric box and wall studs by drilling holes where necessary.Exhaust fans and can lights are also put up and fixed, and since the roofing is installed during this stage, if you have lights on the soffit in plans, here is when you put those up. Then, all wiring related to the entertainment system, security system, etc. are also installed, which can take a few days for small homes up to a few months for larger ones. This stage covers a lot of small details, since the sheet rock has been laid and no major electrical wiring changes can take place now. Receptacles are added temporarily in locations like the garage to allow convenient entrance and exit from the house.Temperature control systems are installed in addition to a few lights and switches. These are expected to be damaged by sheet rock mud and paint, so they are only installed temporarily. This stage can normally be completed in one day. At the final stage, all switch boards, fans, lights, receptacles, HVAC systems and external electrical items are installed. This stage is technically the last one, since all electrical appliances are affixed where they will be needed, and ready for use. This process can take a few days for small houses and between a few weeks and a few months for larger homes. This stage can be treated like the testing stage, where everything is checked to see whether the wiring has been done properly or not. So, if a fan has been miswired or a light doesn’t work, it can be fixed even after the owner moves in. Within the warranty period, the buyer may also ask for a few additions or alterations in the electric wiring, like the installation of a new circuit for an outdoor hot tub or dimmers instead of switches. 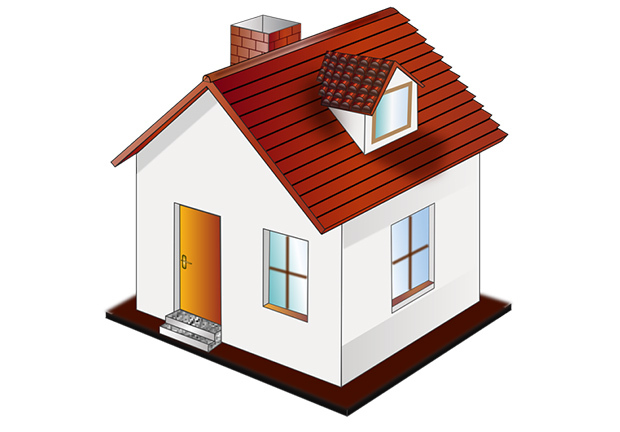 At this stage, you will have to make an appointment with the home owners, because the house is now occupied/handed over and will need to be unlocked for access. For each of the five stages discussed above, it’s best to work under the supervision of licensed professionals. Although the process seems simplified with each advancing stage, it becomes more difficult to handle correctly. 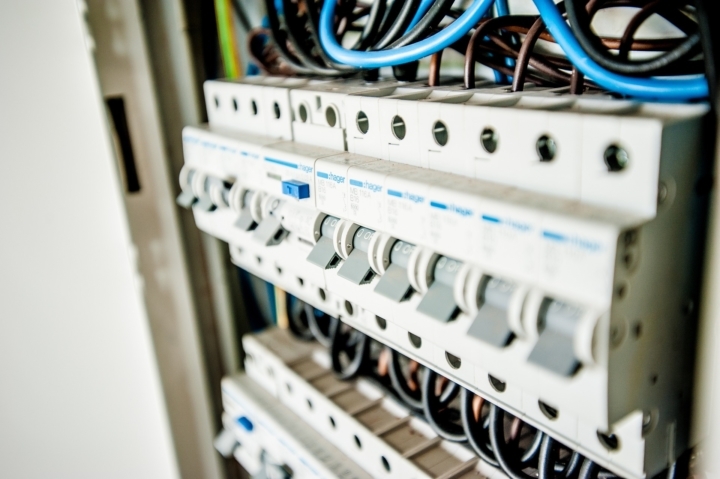 It’s not worth risking the safety of your crew or the home owners by working with inexperienced, unlicensed electricians or electrical construction teams.